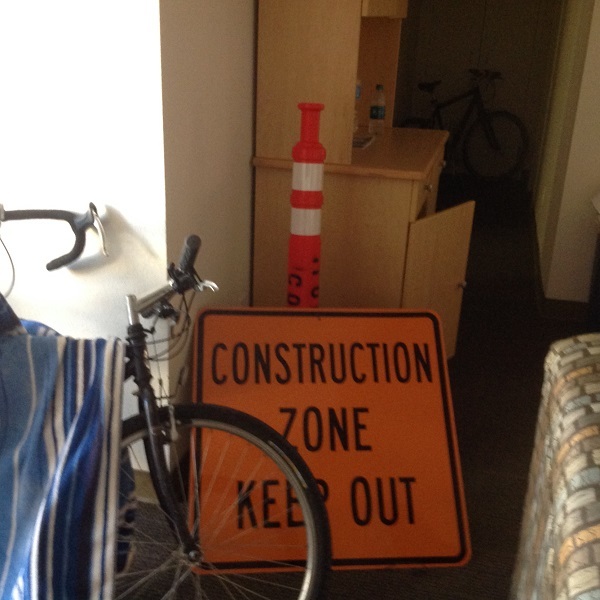 How come my room become construction zone lol? When I woke up this morning, I went to drink water to kitchen. Then, I found one big board beside my bike. I was surprised how come someone brought this in my room. However, this is not a fiction. Well,,,,,,,, I asked my room mate that how did someone bring this board and then he just laughed instead of reason LOL. copyright © 2019 Pepe U.S Life all rights reserved.